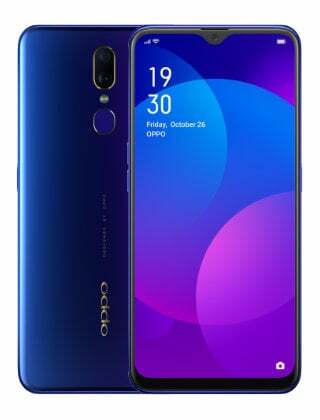 Oppo F7 Youth has announced in Malaysia market and it comes with good specs at a lower price. The phone come with large 6.0 inches IPS displays and 1080 x 2160 pixels resolution. Under the hood, F7 Youth powered Mediatek MT6771 Helio P60 CPU chip, 4 GB RAM, 64 GB internal memory and Li-Ion 3410 mAh battery. In term of photography, this mid-range phone offered the single camera on the back with 13 Megapixel sensor. For selfie, you can use the 8 Megapixel camera on the front section. Oppo F7 Youth price in Malaysia is around RM999 (RRP). Malaysia Release Date : 11 June 2018. Categories : Oppo Phone, Budget Smartphone, Phone Under RM1000. Check Latest Oppo Price in Malaysia, Singapore, USA and UK. 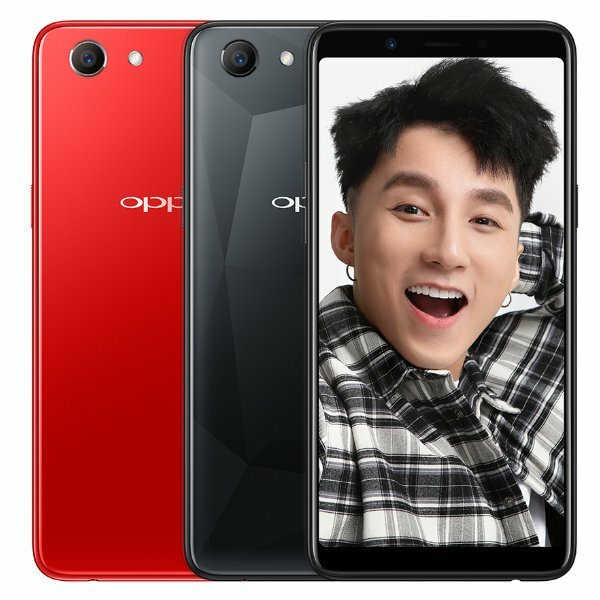 Oppo F7 Youth is available in Malaysia market starting 11 June 2018 and can get it from local Oppo Store and online shop like Lazada Malaysia. Oppo F7 Youth Price In Malaysia is RM1099 for 64GB model.